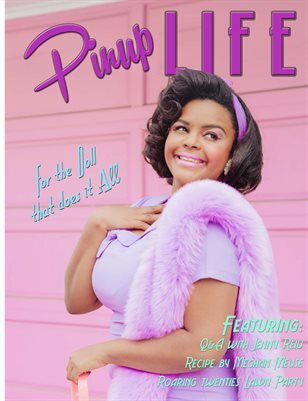 Classic pinup issue packed with all the retro glory a girl can dream of! 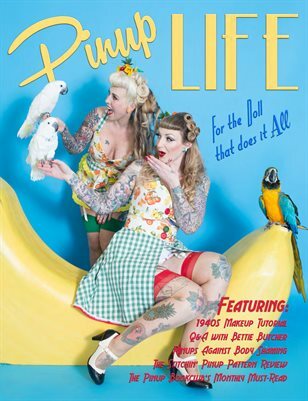 Pinup Mamas! 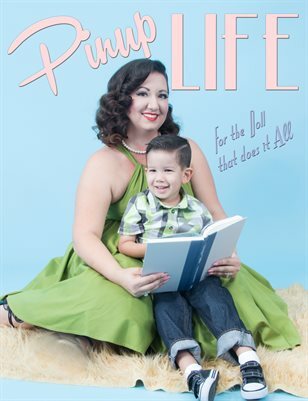 A celebration of women in our community who are also moms! 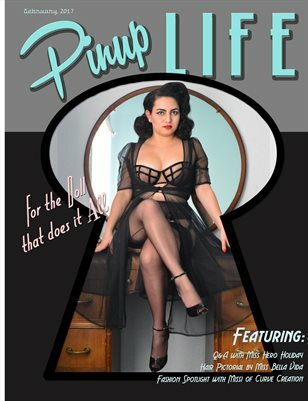 Our annual Keyhole Issue! 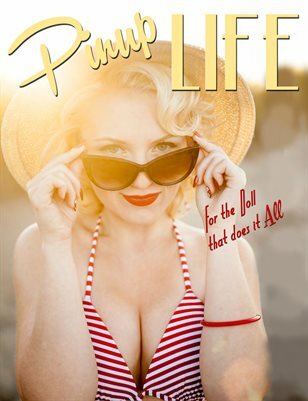 Beautiful pinups sharing their more sultry side, as well as a bookclub column and makeup tutorial! 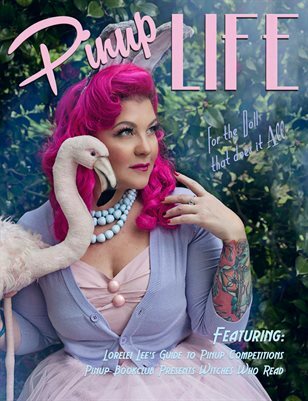 Pinup Life, the magazine for the every day pinup! We are one year old!! 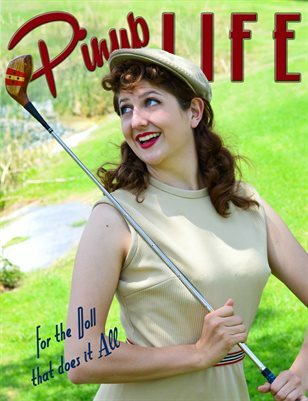 Thank you to everyone who has contributed! 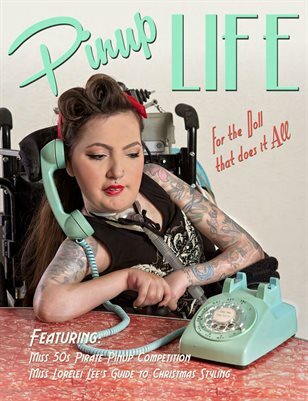 This issue was created as a space to celebrate the beautiful diversity of pinup life! 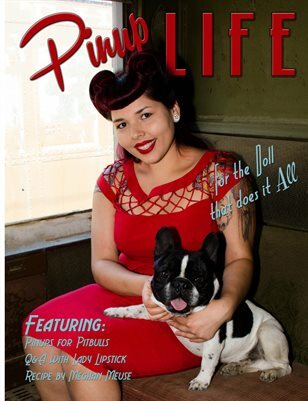 Pinups and Pets! 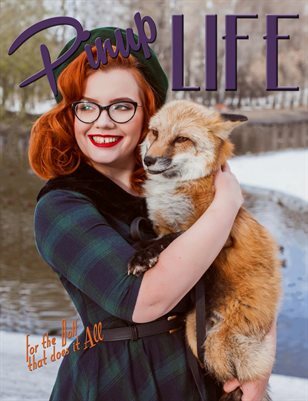 The most glamorous ladies and their adorable friends! 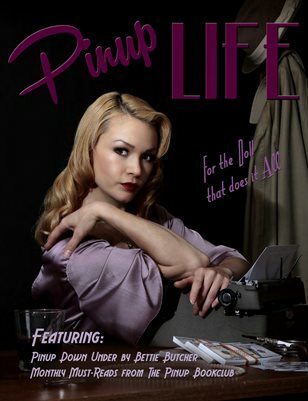 This issue of Pinup Life Magazine shares the more sultry side of our lifestyle. 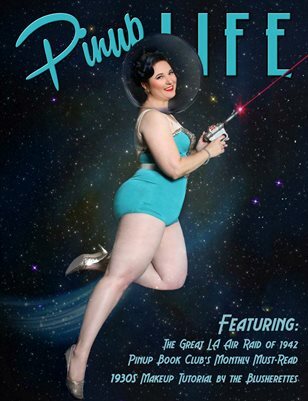 Welcome to our annual Keyhole issue! 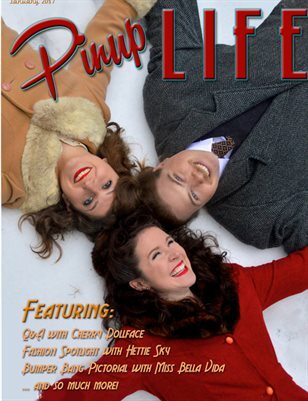 A winter wonderland of and for pinups! 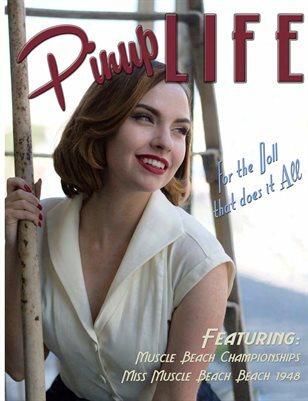 Our annual Holiday issue! 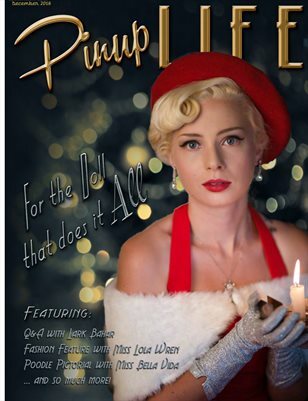 Beautiful pinups sharing how they celebrate the holidays and interesting articles!